In this video tutorial we will show you how to use Photoshop ruler tool. Launch the Adobe Photoshop. Go to the “File” menu and select “New”. In the appeared dialog box set the document properties and click on the “OK” button. Go to the “View” menu and set a check mark on the “Rulers” option. 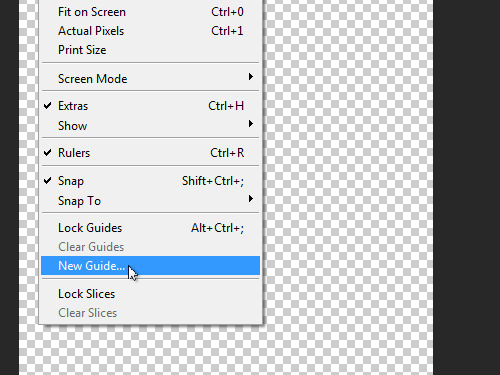 Then click on the “New guide” option from the drop down menu. In the appeared window set the position of the vertical guide and click on the “OK” button. Go to the “View” menu and click on the “New guide” option. In the following window change the guide orientation to horizontal. 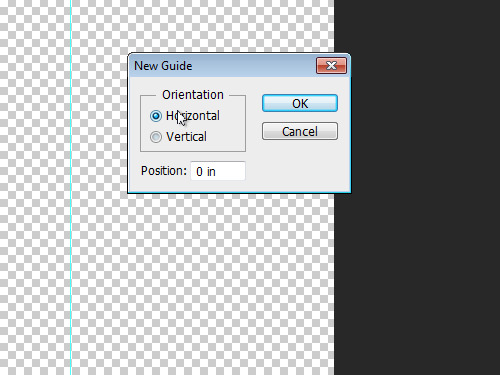 Set the position of the guide and press “OK” button to create a horizontal guide. 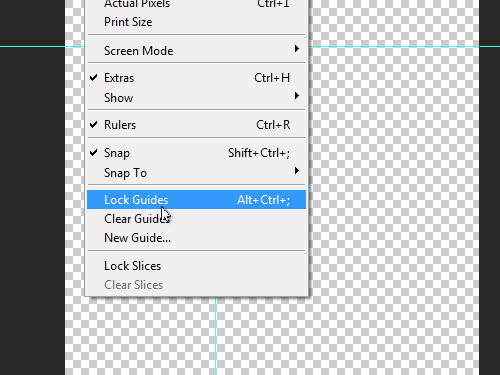 Go to the “View” menu and select the “Lock Guides” option from the drop-down menu. Then click on the “Move Tool” toolbar icon and check if the guides are locked. Go to the “View” menu and click on the “Lock Guides” option to unlock the guides. Navigate to the “View” menu and select the “Clear Guides” option to remove all guides. 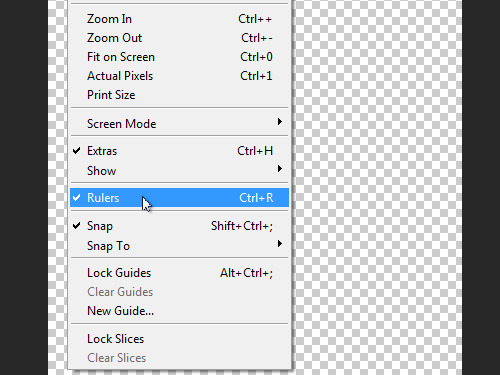 Go to the “View” menu again and remove the check mark from the “Rulers” option. 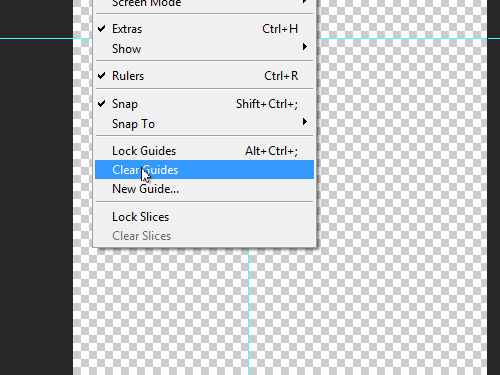 Now you know how to manage the guides with Photoshop ruler tool.